Samuel Patten, a former associate of Paul Manafort, was sentenced to probation Friday by a federal judge after he pleaded guilty last year to helping steer Ukrainian money into President Trump's inaugural committee, the Washington Post reports. 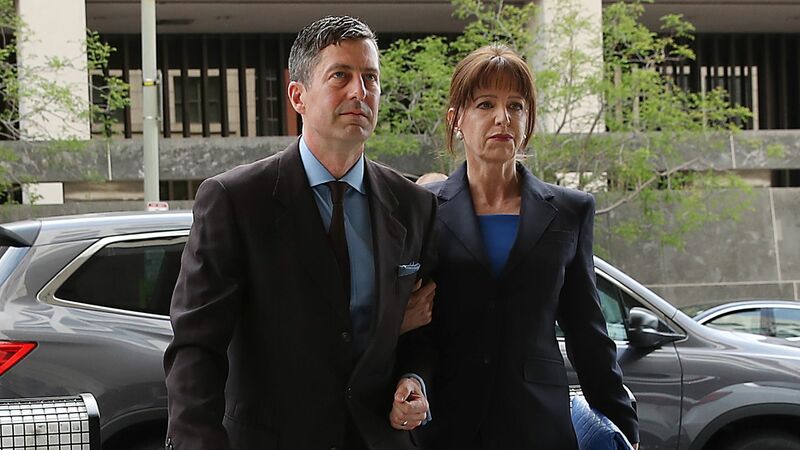 The backdrop: Patten, whose case was spun off from special counsel Robert Mueller's investigation, sought probation after providing assistance across other investigations. He previously worked with Cambridge Analytica during the 2014 election cycle, and had a "long relationship" with Russian intelligence agent Konstantin Kilimnik.